Hospitals and medical facilities naturally need to meet high standards to properly function, so the importance of making sure they meet those benchmarks cannot be understated. Strategic Building Services (SBS) is a versatile organization that specializes in OSHPD (California’s Office of Statewide Health Planning and Development) healthcare inspection services and quality assurance, and their diverse pool of experienced assessors has the skills needed to certify that each building is compliant with patient care standards. As they work toward becoming industry leaders in inspections and consultations, their dedication to quality throughout each phase of the project is unwavering. 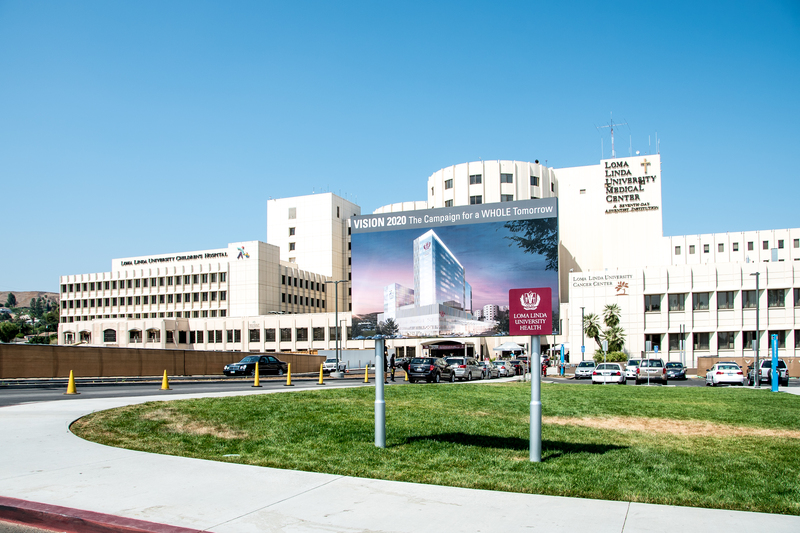 Their current venture is the Loma Linda University Medical Center, one of the most unique acute care hospital facilities in California. At a 940,000 square foot and $900 million scale, with a 16-story adult patient tower and 10-story children patient tower, Strategic Building Services must incorporate an incremental OSHPD review plan in order for the project to reach its scheduled completion in 2020. The medical center also resides in close proximity to four seismic fault lines, meaning the utmost care must be taken to ensure structural integrity. Due to the immense complexity of the Loma Linda project, owner Tyler Bashlor knew his inspection firm would need to be on top of their game to hit the 2020 deadline. Bashlor and his team began using Fieldwire and saw immediate results as their productivity and individual accountability became more streamlined. They are able to track inspection milestones and real-time data more accurately in Fieldwire, and that can make quite a difference when they have to juggle issues in multiple patient towers and a 6-story podium. Keeping all of their plans and files in one location also helps prevent any loss of time searching for the right documents. The construction app has made their time surveying the Loma Linda grounds much smoother, and the robust functionality that Fieldwire offers keeps their inspection data in order without any extra work. The medical center project is fraught with compliance considerations and the SBS team works tirelessly to give each issue its due attention. Added threat of seismic displacement also makes it imperative to maintain high standards for the facility. Fortunately, SBS likes to be involved in as many stages of construction as possible, from the design process to code review, which increases the caliber of their work significantly. 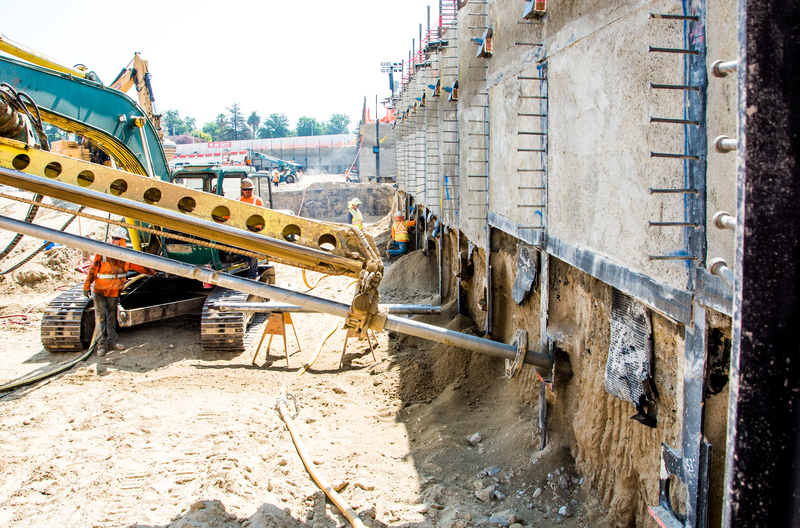 Using Fieldwire to manage walkthroughs and site layout helps Bashlor’s crew make sure nothing slips through the cracks, certainly better than their previous management tools did. The intuitive nature of Fieldwire enables SBS to focus more on their duties and less on the administrative side of things, and the boost to their on-site efficiency hasn’t gone unnoticed. SBS acts as OSHPD’s eyes and thus bears a lot of responsibility, so the ability to automatically distribute project information throughout their team is a crucial advantage of using the app. What one inspector notices in one area can be immediately shared with all of his or her colleagues across the job site, and relevant files can all be stored within Fieldwire so that everyone can access them no matter where they are. All of these helpful features and live updates translate into saved time throughout the day, another huge benefit of trusting Fieldwire to handle their data. The app’s task notification system alerts users about new developments and allows them to speed up communication within the team. SBS no longer has concerns about staying on top of problems or having adequate time to report issues to other firms working at Loma Linda. This improved project management ensures that their time is not only spent wisely, but regained as well. 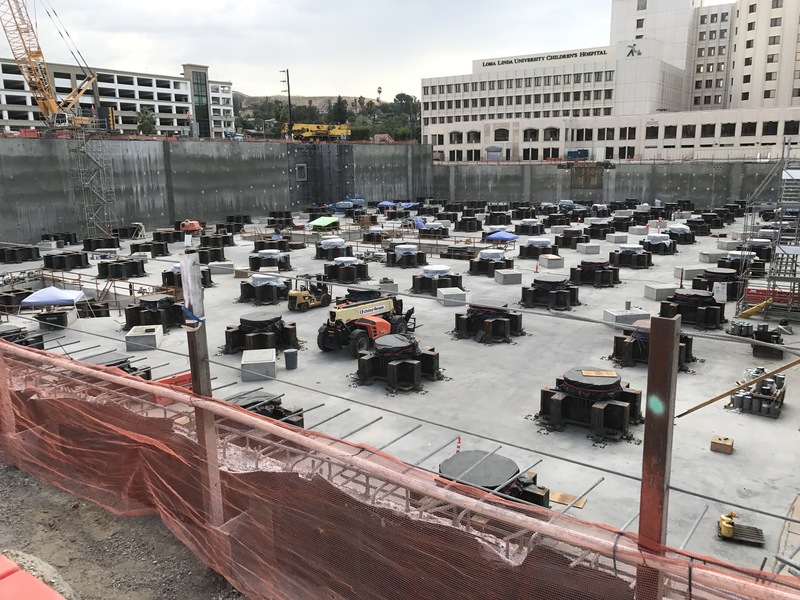 Construction on the Loma Linda University Medical Center continues, and Tyler Bashlor and Strategic Building Services continue to play an integral part in its success. Through their consistent vigilance, the quality of the project will remain unquestioned thanks to their inspection services expertise and the help of Fieldwire in their daily efforts. 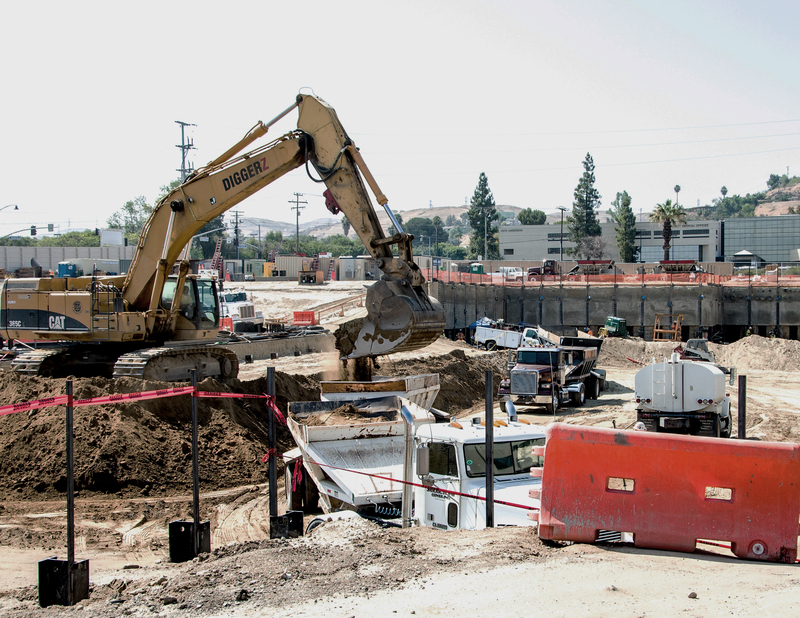 Just like healthcare, construction is an industry that cannot afford errors, so Loma Linda is lucky to have consummate professionals like SBS onboard. And through persistent use of Fieldwire, the positive results SBS has seen show no signs of stopping.